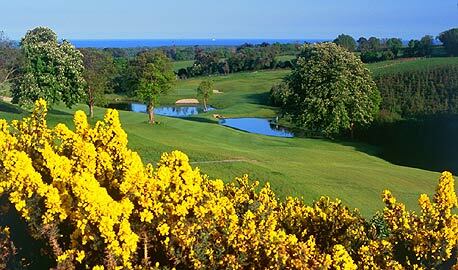 Druids Glen is widely regarded as one of the best parkland courses in all of Europe. Its rolling hills and seasoned woodlands have compelled many to refer to it as the "Augusta" of Ireland. 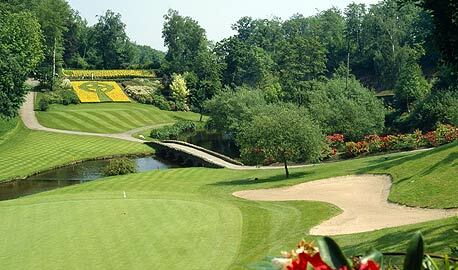 Although a comparatively new course, Druids Glen has played host to the Irish Open on several occasions.